4. Write down the order, write all the details such as: Article No description, quantity, size, co lour, package details, cube meter, at the same time take the photos for all the goods you have ordered. 5. Translate the order content for you to check the price, total amount, and total Cube meter. 6. If ship the goods after you leave Yiwu, We also need to Check the goods for you, and find the good shipping. 2. No take the commission from the supplier. 3. Because I want the order for long term and for more, not only for one time, if we are good enough you will give me someting to do in China, and even if you will introduce your friends to us. The most important is that we can earn more friends. 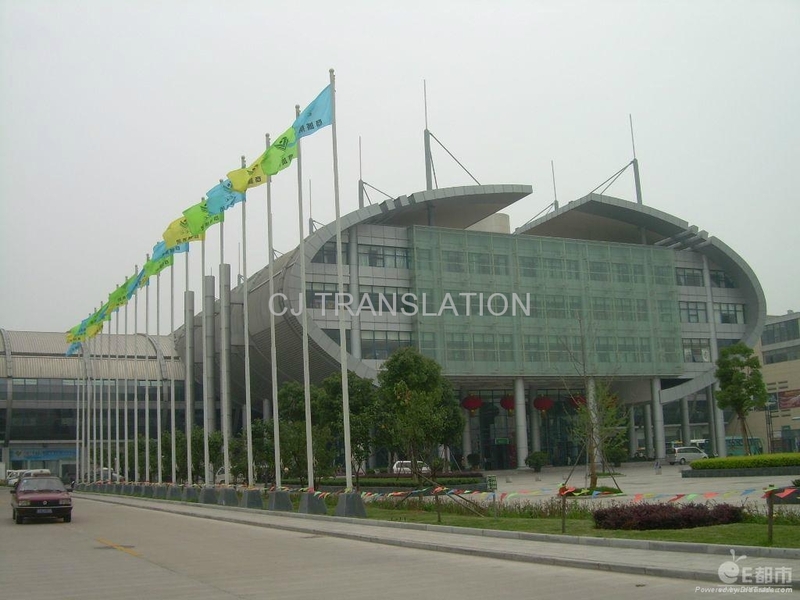 Sourcing, guide, translate, buying, quality inspect, documents prepare, shipping etc service. I am not limited in Yiwu city, I can help you to do business in any other place in China. We would like to build friendship, trust and long term cooperation with my clients! I aim to be your reliable partner in China!